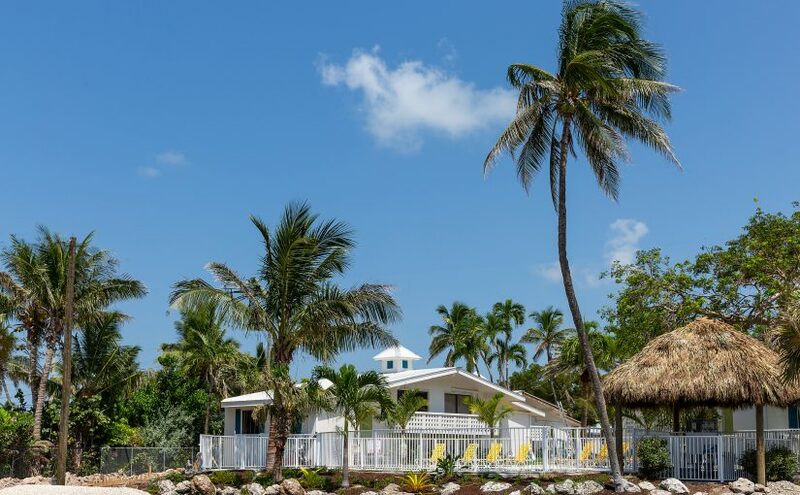 The old Days Inn is the center of Islamorada was purchased and refurbish by the new Hadley House Resort. Reopening took place on August 18. Next Next post: Anne’s Beach finally getting Repaired.